Q. I understand there's a genetic test that can tell you how well you might respond to antiplatelet drugs. Do you recommend this test? A. The short answer is no, not yet. 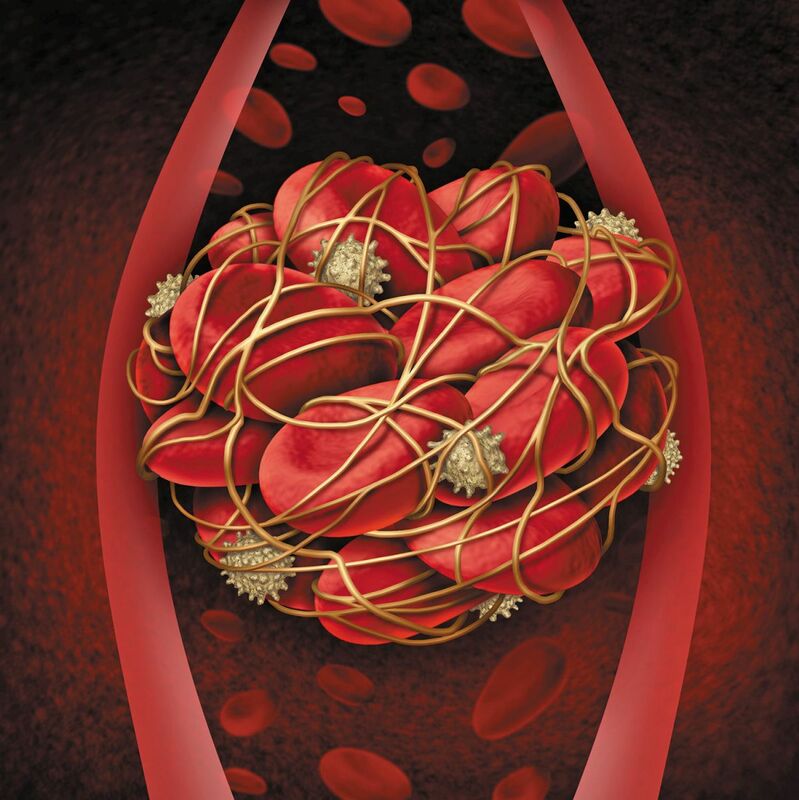 For now, I think it is best to wait for the results from studies looking at personalized antiplatelet therapy. Also known as tailored medical therapy, personalized therapy refers to treatments that are based on your own information, including genetics. But first, I will address two other relevant questions: (1) what is antiplatelet therapy, and (2) who needs it? Ask the doctors: Can I have heart surgery while taking pain medication?